The Program Timetable details the full NINE week curriculum program at the Snowy River Campus during Term 4 2018. This has been included to assist liaison teachers, schools, families and the community to stay in touch with what students are doing on a day to day basis. This Term Timetable also highlights how the day unfolds for students. 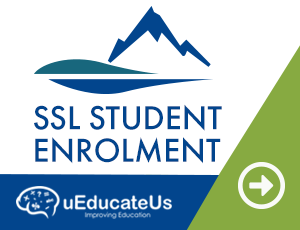 The Term 4 2018 SSL On Campus program at the Snowy River Campus commences Sunday 14 October(student arrival) and concludes 15 December 2018 (student departure).